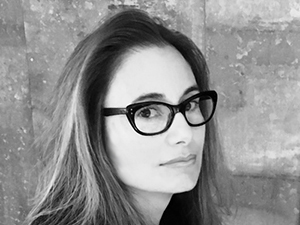 Dana Spiotta, a highly acclaimed novelist and an associate professor in the M.F.A. Program in Creative Writing, will present a reading on Friday, Sept. 30, as part of the YMCA’s Downtown Writers Center (DWC)’s visiting author series. The free event is at 7 p.m. at the Syracuse YMCA, 340 Montgomery St.
For more information, call the Arts Branch of the YMCA at 315.474.6851, ext. 328. Spiotta’s “Stone Arabia” (Scribner, 2011) won the 2012 CNY Book Award for fiction. The award is sponsored by the DWC. “Stone Arabia” also was a National Book Critics Circle Award Finalist in fiction. 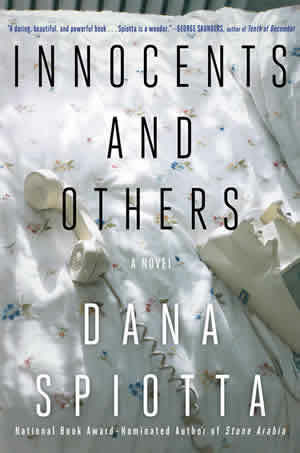 “Innocents and Others” has drawn praise from countless other publications: “A brilliant, riddling clip-montage of a friendship” (The New York Times Book Review); “an original and strangely moving book” (The Los Angeles Times); and an “astute novel about fame, power, and alienation steeped in a dark eroticism” (Vanity Fair). Spiotta’s “Eat the Document” (Scribner, 2006) was a finalist for the National Book Award and a recipient of the Rosenthal Foundation Award from the American Academy of Arts and Letters. Her debut novel is “Lightning Field” (Scribner, 2001). She was a Guggenheim Fellow and a New York Foundation for the Arts Fellow, and won the 2008-09 Rome Prize from the American Academy in Rome. Founded in 1999, the Arts Branch of the YMCA serves thousands of residents each year through a variety of programs, including the YMCA After School Arts Program; private music lessons; the East and Northwest YMCA Arts Studios; the Y-Arts Scholars Program; and the DWC, which provides adult and teen creative writing workshops, free literary readings, the CNY Book Awards and the journal Stone Canoe.